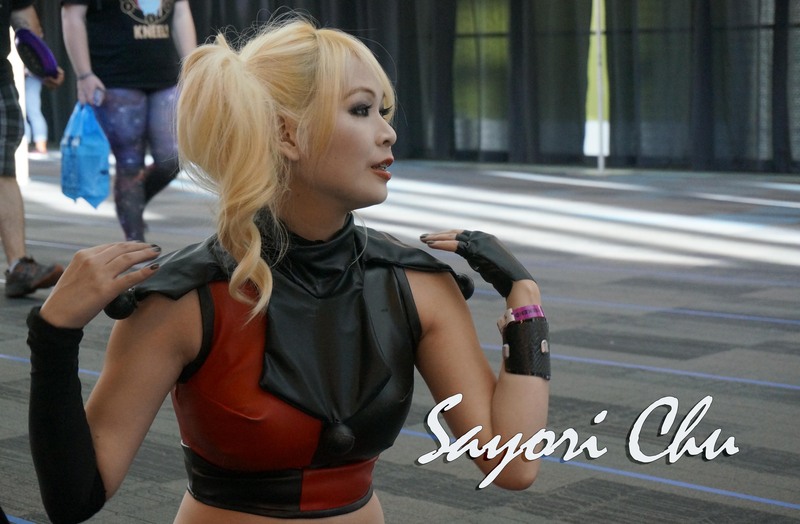 Our very own Harlequin, Sayori Chu, interviews Wind of the Stars cosplay, Mel Hoppe, at Wizard World Comic Convention on making costumes and making friends. Here we find out the topic on why do people cosplay is more than meets “living out a fantasy character”, because its also about clicking and bonding with others that love the same thing. « Welcome to Wizard World Comic Convention!